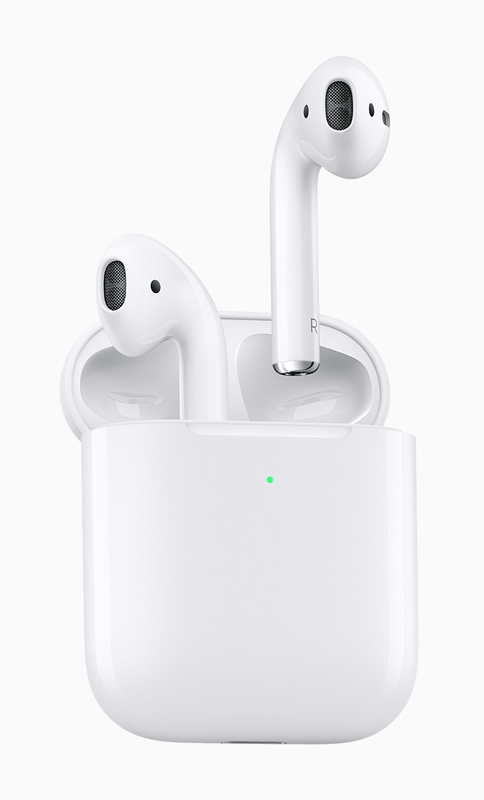 Apple just announced the next generation of AirPods, those ever more ubiquitous, white, wireless earphones. Last holiday season, AirPods suddenly exploded and became a massive meme, and the hot status item for teenagers to own. When they first launched, most iPhone users still had a phone with a headphone jack, but by the end of 2018, more people had switched to a iPhone 7 or newer model, which had paved the way for wireless headphones, making AirPoids actually useful. It’s also worth noting that this string of announcements comes ahead of Apple’s March 25 “It’s show time” event which is expected to see the unveiling of a new video service as well as a subscription news offering. Apple’s phone sales recently have declined as prices rose and people held onto their phones longer. This January, they posted a drop in revenue for the first time in years. In a letter to investors, CEO Tim Cook partially blamed tensions in trade with China – fueled by tariffs imposed by President Trump – for their slow quarter.